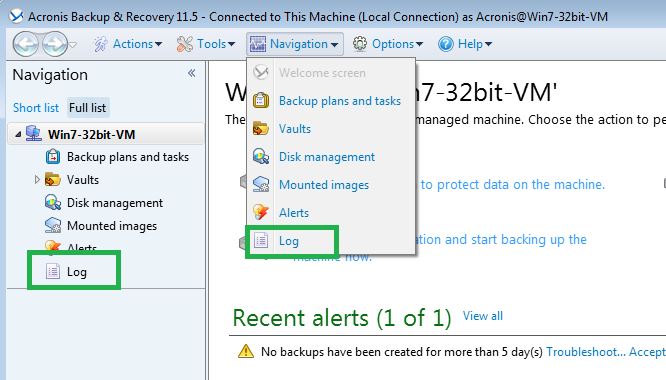 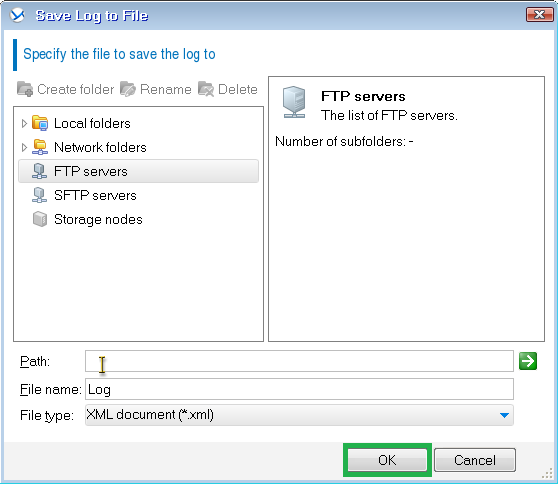 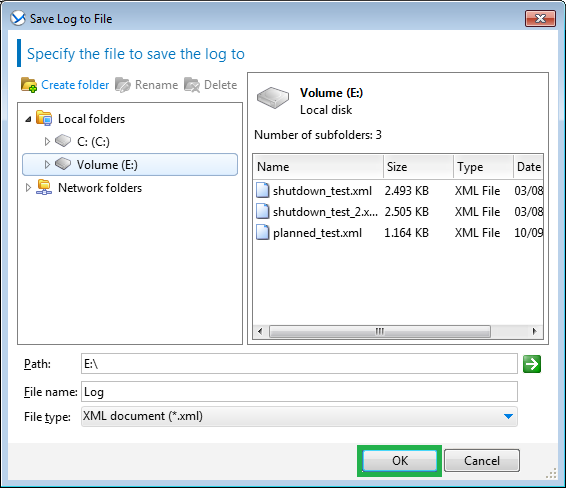 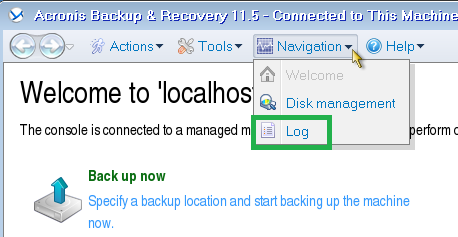 You may be asked by Acronis Customer Central to export your logs with the error from Acronis Backup for issue investigation. 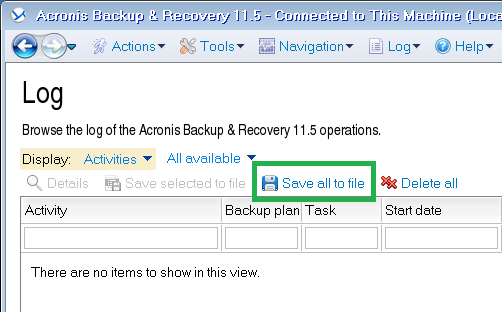 You can also export the error prior to contacting Acronis Customer Central to save time. 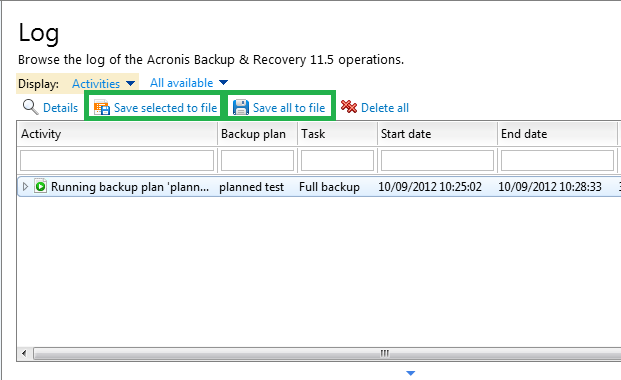 Please provide this information to Acronis Customer Central.